The Philippine culture reflects the country’s complex history. It is a blend of Malayo-Polynesian and Hispanics and of the influences of the Chinese people as well as their culture with regards to their traditions and customs/beliefs. We all know that the Chinese started to get intact with the lives of the Filipinos since the Spanish times, and still, it has been preserved and practiced even by many of the Filipinos until now for it was passed through generations to generations. For the Chinese beliefs and superstitions are existing and practiced in every walks of life, whether we like it or not, it could be on commercial, in residential or at offices; anywhere and anytime by anyone. 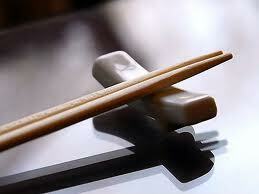 Chinese’s strongly believe on good lucks and bad lucks specifically when pertaining to business. Here are some of the Chinese customs and beliefs that are still practiced today not only by Chinese’s and also by the Filipinos. The Chinese Festivals are based on Chinese festivals are often based on lunar cycles, which brings about the months in Chinese calendars. Each month is equivalent to one lunar cycle, about 29.5 days. This is slower in comparison with the solar calendar, which has about 30 days each month. 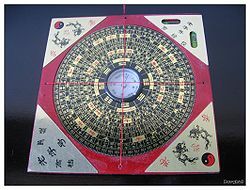 Hence, in order to ‘catch up’ with the solar calendar, the Chinese calendars have leap years – once every seven years. In leap years, an extra month is inserted, the month depending on other forms of calculations (for example, the lunar calendar in 2006 has an added seventh month, called the run qi yue ‘闰七月’). 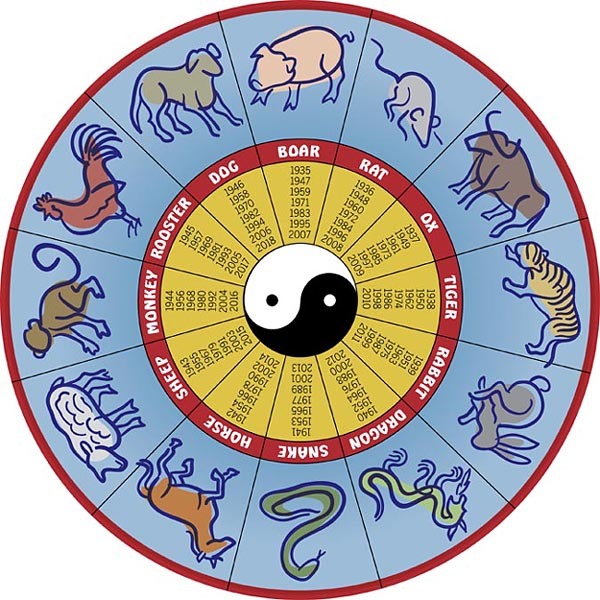 On top of the months, the Chinese also have a zodiac system of 12 animals: Rat, Ox, Tiger, Rabbit, Dragon, Snake, Horse, Sheep, Monkey, Rooster, Dog, and Boar. Apparently, the Buddha once summoned all living creatures to come before him, but only these twelve came at his bidding, in this particular order. Hence he bestowed upon them the honor of having a year named after them. In Chinese communities around the world, eight (8) is considered the most fortuitous of numbers, making it much coveted for addresses, phone numbers and bank accounts, as the Chinese’s and Cantonese’s articulation and pronunciation for eight (ba for Mandarin and paat for Cantonese) sounds similar to the word that signifies ‘prosperity’ (fa for Mandarin and faat for Cantonese). Moreover, to the staunch followers of Chinese beliefs, this number not only portends to just metaphorical prosperity but literal wealth and confidence. This is because the number 8 can be ‘sold’ on numerous occasions for hundreds or even thousands of dollars. For example, in Hong Kong, a personal license plate with the number eight can cost millions of dollars, according to California developer Raymond Cheng, who was born and reared in the former British colony. Cheng also added that a single eight on one’s license plate gives one status. Since the ’70s, with the influx of moneyed immigrants to the state from Taiwan and Hong Kong, the traditional tenet about the number eight has moved beyond the gates of Chinatowns to become an American suburban fact of life. When one of us visited the Golden State during the winter of 2005, he noticed that most Chinese home buyers, including his uncle, who was residing in San Gabriel Valley, California, routinely look for an eight in a street address, viewing it as an added value. Some try to have their home address changed to include an eight while many pay to get as many eights as they can in phone, fax and license numbers. Alternatively, the Cantonese also deem nine (9, pronounced as kau) as a lucky number as it sounds like ‘sufficient’ (pronounced as gou) in their dialect tongue. However, the number nine is not also popular to the Chinese as it is an odd number. Conversely, four (4) is a very unlucky number as in Chinese it sounds like the phonetic sound of ‘death’. Thus Chinese adhering to the customs try to avoid the number four in, for example, car number plates, house addresses, etc. Seven (7) can also signify death, and one (1), loneliness. However, the most unlucky number in Chinese belief, as considered by many, is fourteen (14), which is widely infamous for corresponding to the phrase, ‘guaranteed death’. It is touted by many as the Chinese’s identical twin to the Western’s iniquitous number 13. However, in this case, the number ‘1’ does not represent ‘loneliness’ anymore, but rather ‘guaranteed’. It is also most interesting to note that for the number ’14’, its meaning remains unaltered regardless of the way which it is read, whether following the English format of reading from left to right or suiting the traditional oriental style of reading from right to left. Yet the reverse way of reading ’14’ is not to be confused with another number, forty one (41). 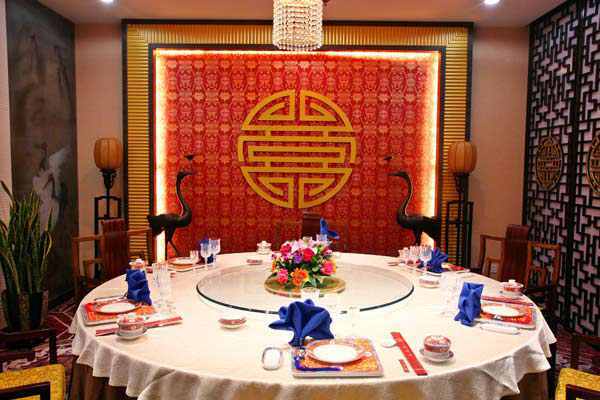 The Chinese’s believes that Feng Shui is important and very helpful to live a healthy and prosperous life. Feng shui is the art of achieving harmony and balance with one’s surroundings, which would in turn be benefit the practitioner. It revolves around calculations, logical rulings, and the five elements, namely Wood, Fire, Earth Metal and Water, and has been passed down from generation to generation for over 5000 years. The concept of feng shui in the rich Chinese culture is basically derived from Chi, which means energy, and the Chinese believe that everything around us has Chi. Hence, when Chi is not balanced and not flowing properly, it can bring about bad luck and disharmony. 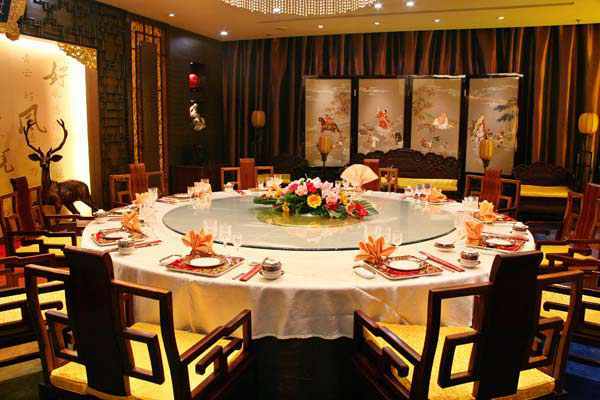 feng shui is hence applied to such situations to balance the Chi so as to bring about better luck and happiness. Masters and experts in the art of feng shui usually use maps and special compasses to find out if the things at home have been placed properly for better wealth, luck etc. This is because every nook and cranny in the house has its very one different meaning of success in wealth, health, relationships and even learning. If objects at home have not been placed properly, it is believed that we will more likely to face obstacles in life. Even colours and plants, and mirrors are also some of the objects that need to be properly placed for better feng shui. Feng shui masters and practitioners believe that every thing be it living or not are inter-related in some way or another. If something in our home has not been properly placed, it could affect the other aspects of our lives. feng shui is thus applied in many ways and even in the modern society that we are in. These aspects mainly involve environment and as such, feng shui can give a better sense of higher energy and well-being. Hitting others with a broom will result in bad luck for many years to come. Brooms are to be kept during the Chinese New year period and no sweeping of the house is allowed because this will result in bad luck and loss of wealth for the household. Wearing a moustache and not shaving will bring about bad luck. This belief is contrary to the common portrayal of Chinese in the olden times. Cutting or trimming one’s nail at night is not encouraged as this practice will attract wandering spirits to one. Dogs are believed to be able to see ghosts and spirits due to the fluid in their eyes. By applying this fluid over one’s eyes, one can actually see ghosts. This is how temple medium see ghosts. When dogs howl for long periods at the wee hours of the mornings, this signifies death in the surrounding area. Babies can also sense spirits. When they sense ‘unclean’ spirits, they will wail without reason. When one dreams of teeth or snow, it means death of one’s parent. 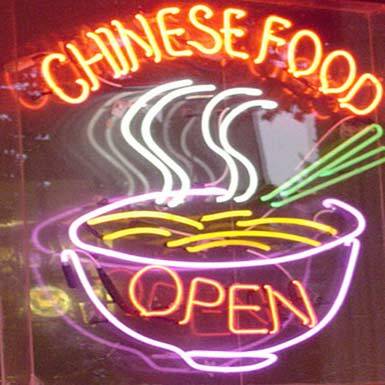 It is the evidence of how the Chinese’s greatly affect the lives of the Filipinos. It is one of the reasons why the Chinese culture are so dominating not only in the appetite of the Filipinos, the fashion trends but also through this thing. It has became the part of our rich culture and all we have to do is to treasure and preserve this.